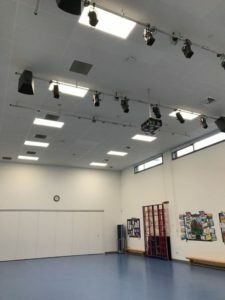 The energy-saving potential of a large primary school and adult learning centre in the London Borough of Waltham Forest have been transformed thanks to a significant installation of the latest Energys lighting and boiler control technologies. 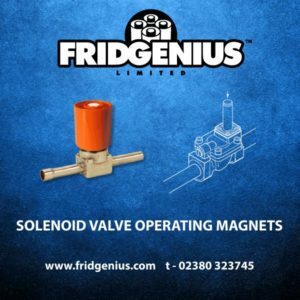 The new solutions – which were financed via Salix through client and site owner/ operator Waltham Forest Council – have also remedied long-running sensor inadequacies and failure problems associated with previous systems. The starting point for the project was Energys’ approach to Waltham Forest Council’s energy team with information about the long-term cost savings that could be obtained with its latest lighting and boiler control ranges, as well as the relatively short payback period that could be achieved with even the most extensive deployment. 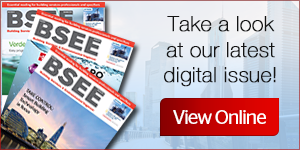 As it turned out this proved to be a very timely conversation as the council’s energy manager, Andras Kis, was already considering the potential of new technologies to reduce expenditure at both the Edinburgh Primary School and co-located Adult Learning Centre (ALC). 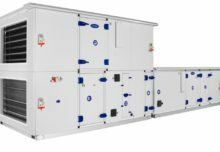 Through conversations with the Energys team – who produced detailed forecasts and specification sheets for projected site-wide installations – Kis and his team were assured that the new solutions would make an enduring difference to their facilities’ energy consumption patterns. Consequently, a two-phase programme of work was devised to take place during school breaks in early 2018, ensuring a minimum of disruption to personnel and regular activities. Work at the Adult Learning Centre was undertaken shortly beforehand, in December 2017. 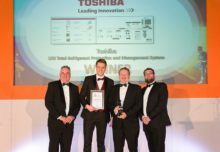 At both sites the final specification drew on a broad cross-section of current Energys solutions, with an understandable emphasis on high-efficiency LED-oriented products. 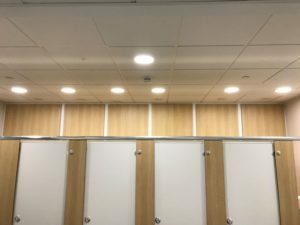 The latest LED light fittings were installed widely, in conjunction with motion/occupancy sensors to make sure that lighting was only used when and where it was required – something that certainly hadn’t been the case with the previous lighting systems and sensors. 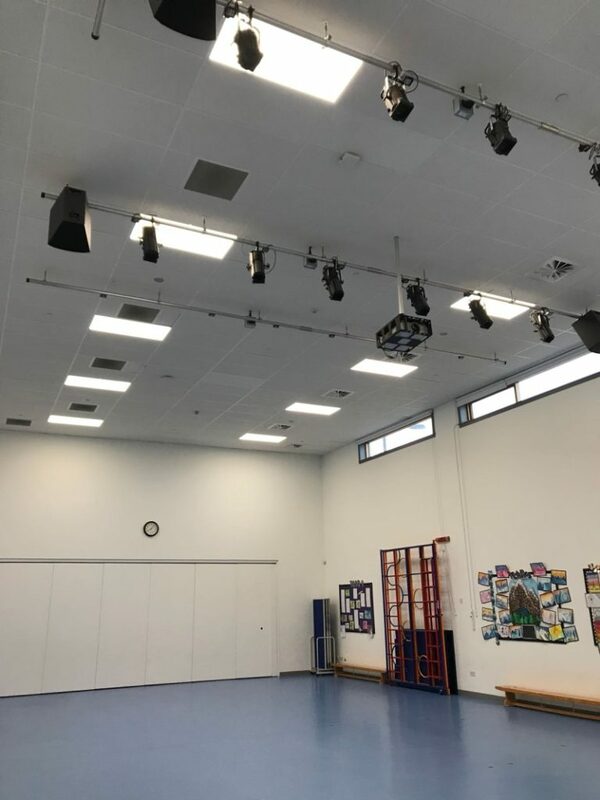 The project was extensive and covered all areas in the school, including the sports hall, gym, dining halls, kitchens, laboratories, staff rooms, classrooms, storage areas, toilets and corridors. The new Energys installation also included the latest outdoor and emergency lighting products, replacing ageing systems that were either technically outdated or no longer in warranty. 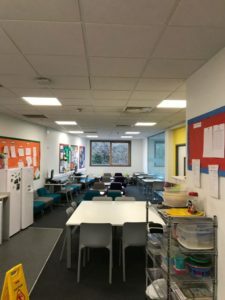 Meanwhile, the deployment at the Adult Learning Centre spread over two floors and encompassed offices, classrooms, reception areas, a cafe and a canteen. 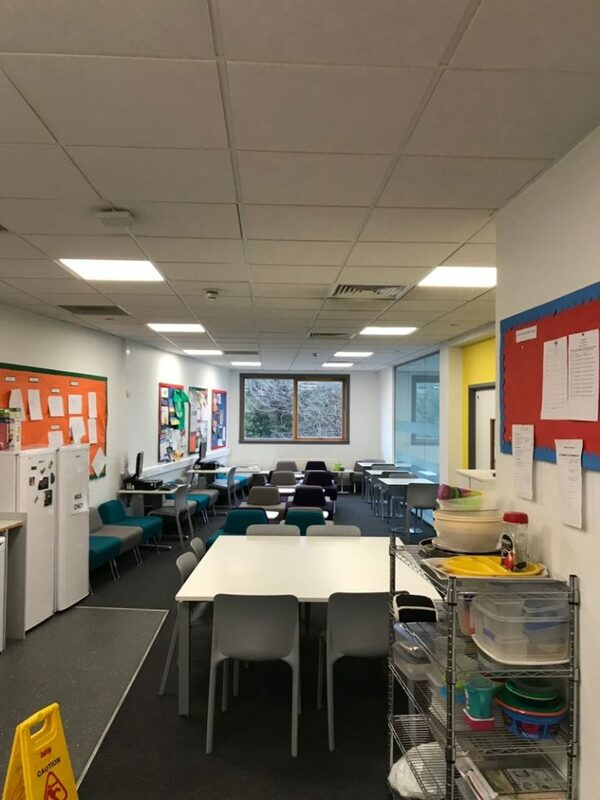 With the programme of work now fully complete, both sites can look forward to payback periods that are expected to be in the region of five years, as well as significant annual savings of approximately £12,000 across the school and Adult Learning Centre. 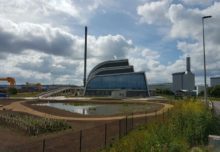 Not only will these new systems bring lasting reductions to annual energy expenditure, they will also play a crucial role in minimising the sites’ carbon footprints. In addition, the new lighting comes equipped with multi-year warranties, allowing the school and Adult Learning Centre to lower their forecasts for lamp replacements and associated labour. Indeed, staff at both centres report that the energy savings to date are entirely in line with expectations; while there have also been positive comments about the improvements that have been delivered to the quality and consistency of illumination.